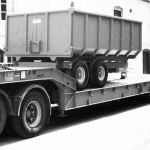 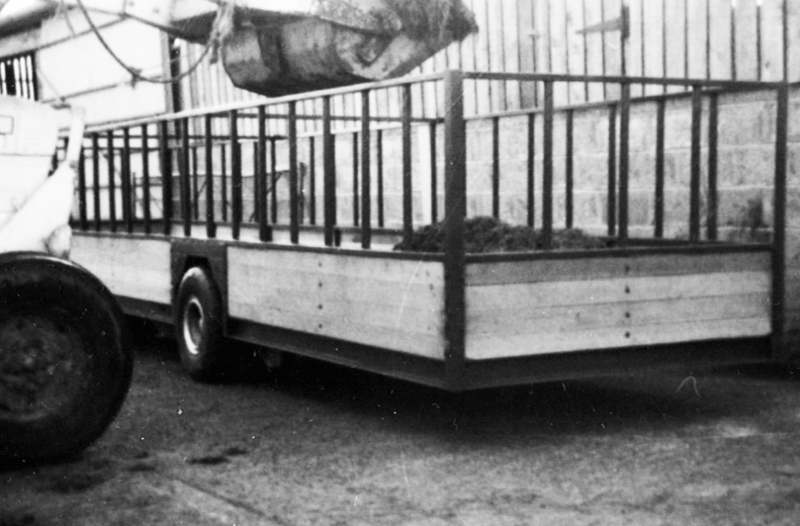 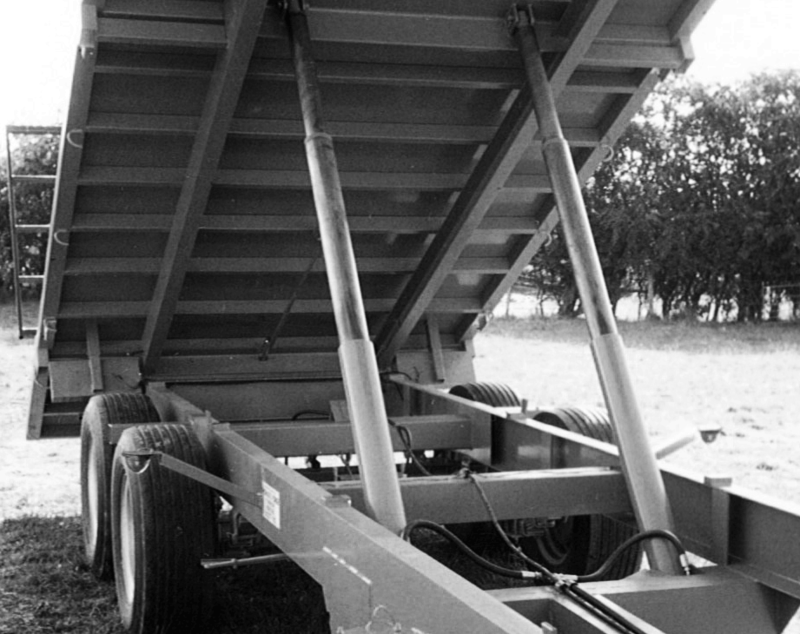 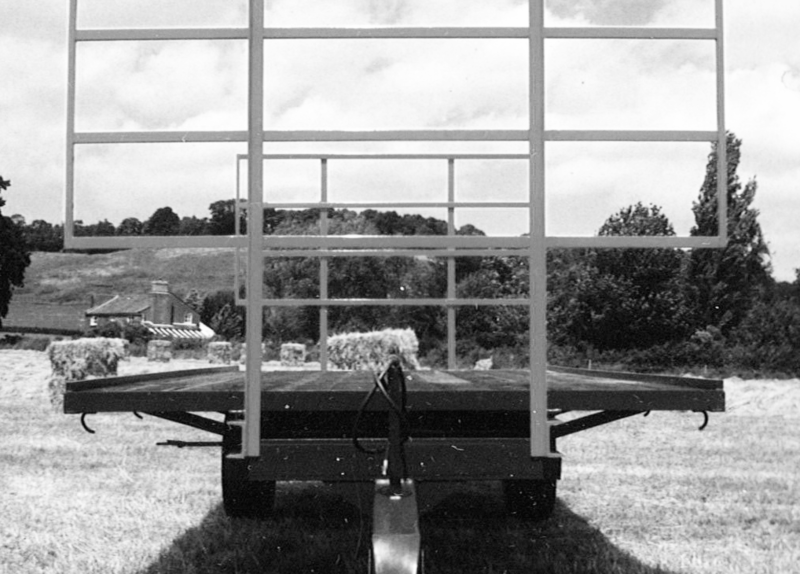 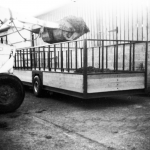 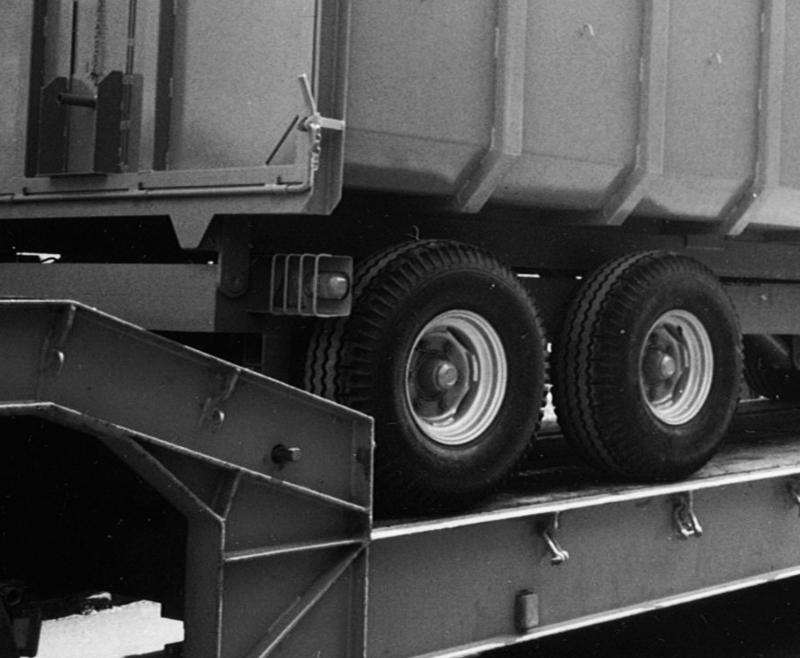 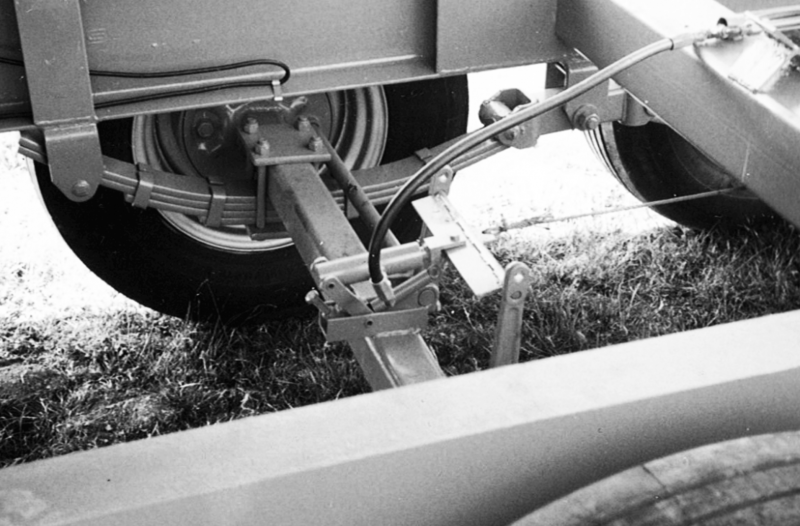 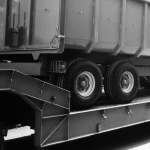 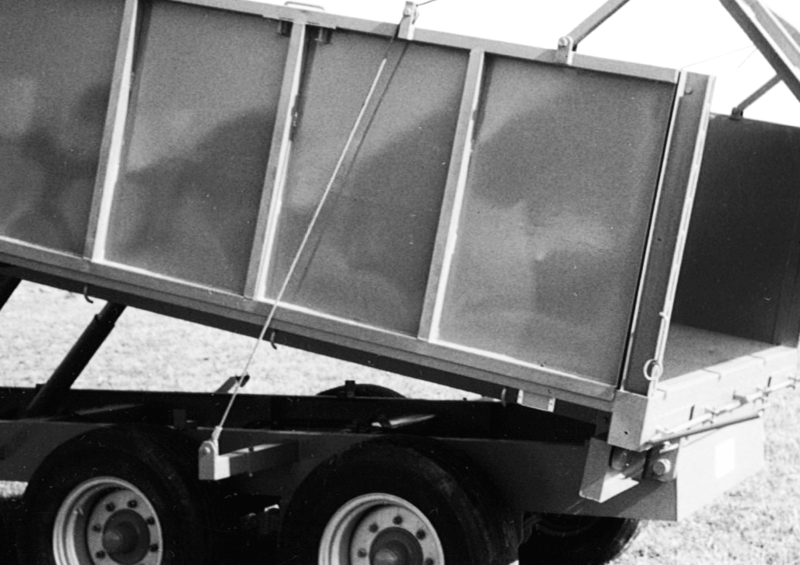 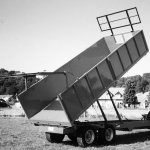 Over the years we have made a huge variety of agricultural trailers; the trailer variety always depends on the agricultural need or function required. 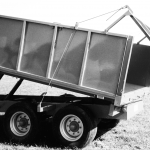 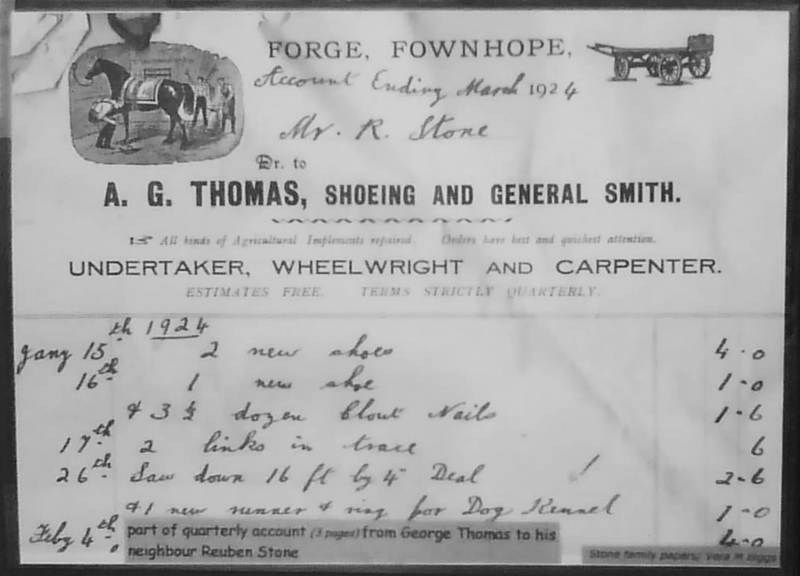 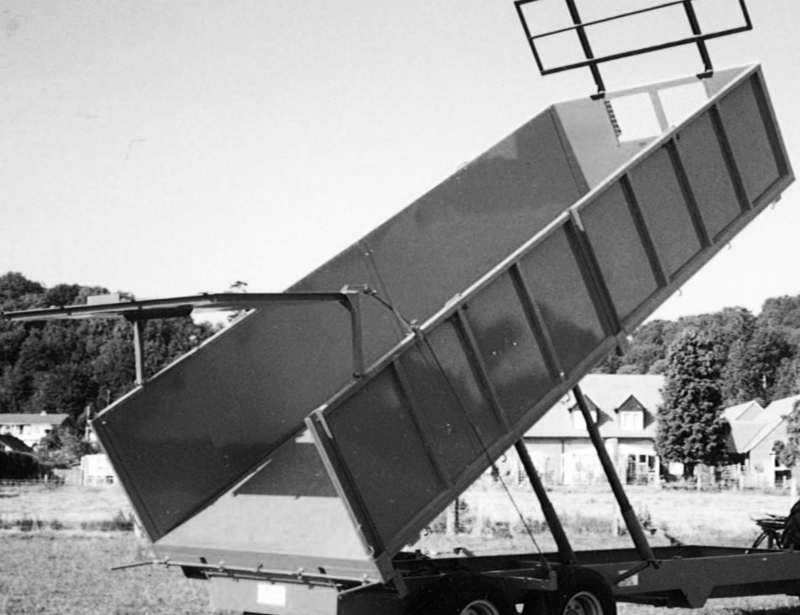 Thomas Forge has made everything from silage, apple-harvest, grain, bale, bulk-carrier and tipper trailers. 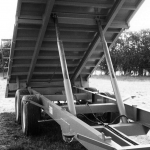 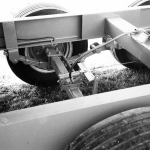 The key to any of these types of trailer is getting the proportion and size right for the task in-hand – and of course bespoke requirements needed on the farm. 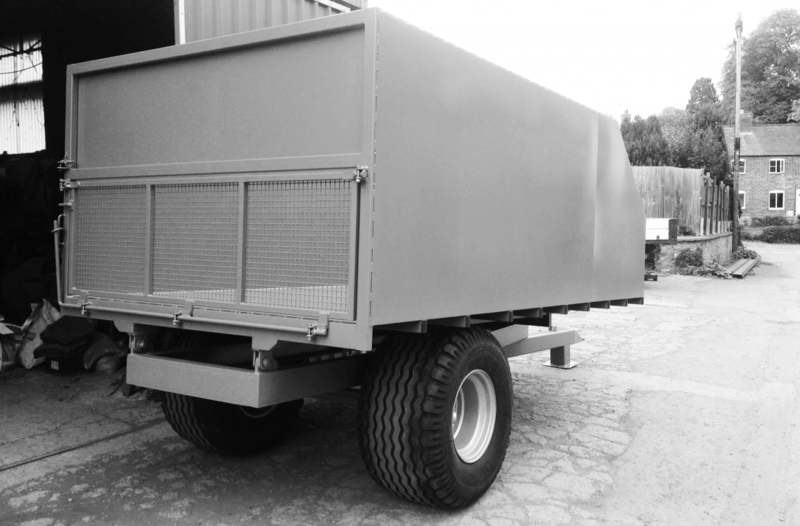 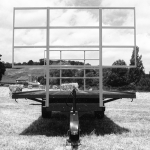 We specialise in adapting trailers to meet bespoke need. 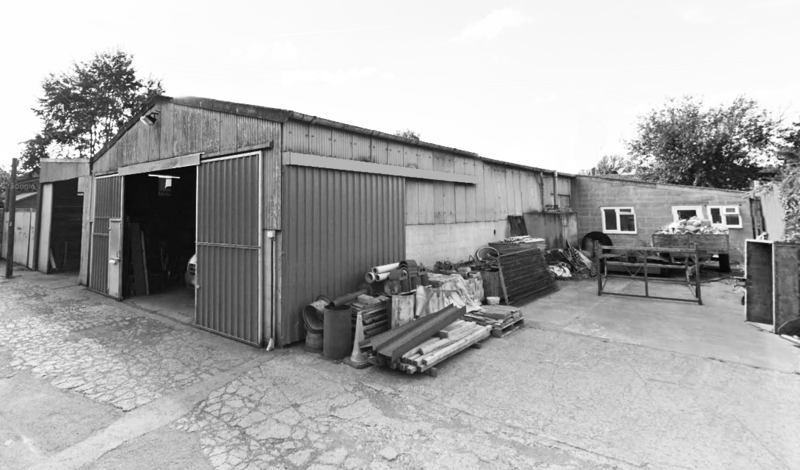 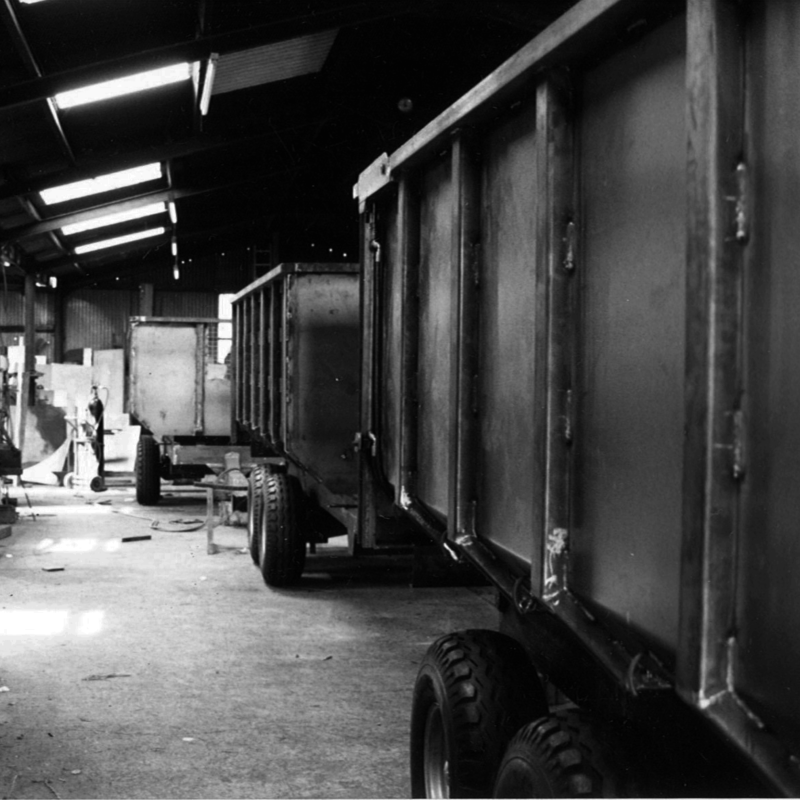 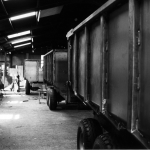 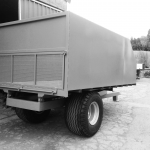 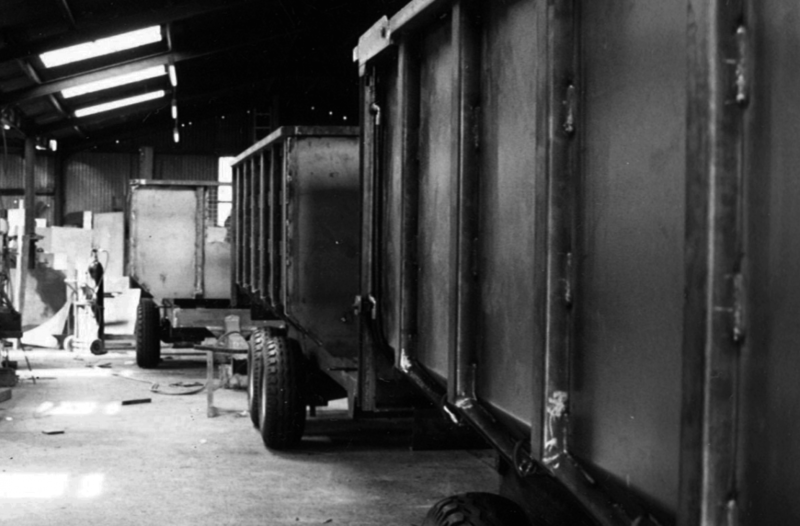 We also carry out repairs and restoration of trailers to renew old frames.